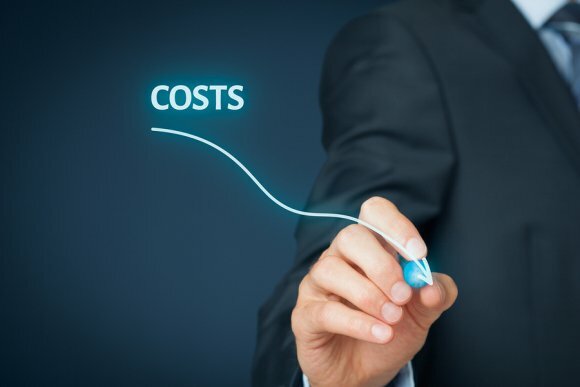 Maintaining your HVAC system is the best way to lower keep your heating and cooling equipment in tip-top shape, which means lower operating costs, fewer repairs, and less time in between replacements. Fortunately, an HVAC maintenance plan makes it easy and affordable to make sure your system receives the service it needs. A maintenance plan from a reputable HVAC service company in Murfreesboro will include two tune ups per year (spring and fall) to make sure your equipment is running optimally all year long. Other benefits of signing up for an HVAC maintenance plan include discounts on parts and repairs, priority scheduling, and no additional fees for service calls after regular business hours. Some maintenance plans also include up to two pounds of free refrigerant per tune up and a free filter replacement. Contact an HVAC company in your area to learn more about the benefits of signing up for a maintenance plan. Even with routine HVAC maintenance and timely air conditioner repairs, no AC unit is designed to last forever. If you haven’t already had to do so once or twice before, sooner or later you’ll need to purchase a new air conditioner for your home. However, with so many different brands and air conditioning models to choose from, selecting a new AC unit isn’t as easy as it used to be. Whether this is your first time buying a new air conditioner in Murfreesboro or it’s been longer than a decade since you last made a purchase of this sort, here are some things to keep in mind as you shop around for a new AC unit. 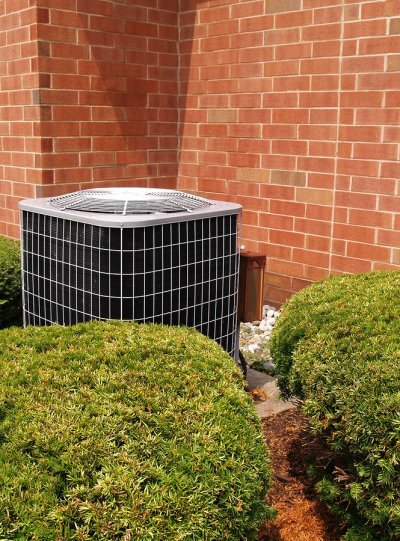 One of the most important factors to consider when shopping for a new air conditioner is to select a unit that is properly sized for your home. Studies show that between 33 and 50 percent of air conditioners don’t work properly because they are oversized. Although there are general rules of thumb about sizing an air conditioner based on square footage alone, your best bet is to let an experienced HVAC installation contractor perform an in-home survey to determine the right size air conditioner for your residence. Although high-efficiency air conditioners are more expensive than standard units, over timer the initial investment made in an energy-efficient AC unit will be paid back thanks to substantial energy savings. Always look for the ENERGY STAR label when shopping for a new air conditioner, as this is the standard for energy-efficient appliances in the United States. This isn’t necessarily a feature of the air conditioner itself, but it’s definitely an important factor to consider when shopping for a new AC unit. Who you choose to install your air conditioner can be just as important as the air conditioner you choose to keep your family cool. Experts recommend getting multiple AC installation quotes from contractors in Murfreesboro before selecting one to perform the installation. 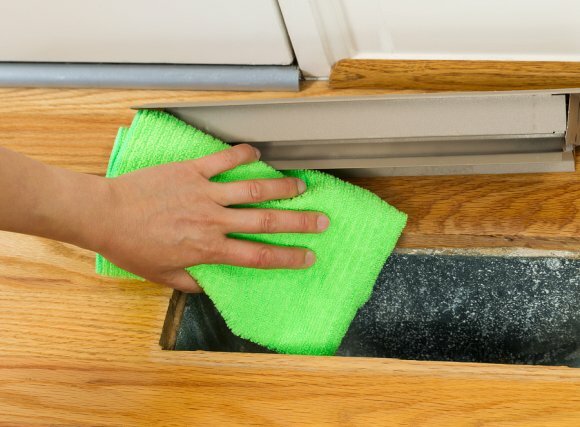 Air duct cleaning is an important HVAC maintenance service, and nothing cleans better than the Rotobrush Cleaning System. This system represents the latest advancement in air duct cleaning technology. A spinning brush and powerful vacuum combine to produce the cleanest air duct possible after professional cleaning. The Rotobrush Cleaning System will get rid of dirt, dust, mold, mildew, bacteria, and any other contaminants inside your air ducts, which leads to a healthier indoor environment and a more efficient HVAC system. For the very best air duct cleaning, schedule service with an HVAC company in Murfreesboro that utilizes the Rotobrush Cleaning System. Quality Heating & Air LLC is proud to offer Rotobrush services to customers throughout Rutherford County and the surrounding areas. We also offer financing through the Tennessee Valley Authority, so contact us even if you don’t think you can afford professional duct cleaning. If you have questions about the Rotobrush Cleaning System or would like to schedule a duct cleaning , call us at (615) 895-8667. A new HVAC system is a sizeable investment, so it’s understandable why most homeowners put off replacement as long as possible. However, there are real consequences in waiting to replace your heating and cooling system. Consider these consequences of putting off HVAC replacement and then contact a residential heating and cooling installation company in Murfreesboro if your HVAC system is on its last leg. There are a few different ways in which old heating and cooling equipment can jeopardize your family’s health if not replaced early. For example, if the heat exchanger fails carbon monoxide (a colorless, odorless, and deadly gas) may be pumped throughout the ductwork into every room in your home. An older HVAC system might also contribute to high levels of indoor air pollution, which can cause health effects of varying severity depending on the type and amount of contaminants your family is exposed to as a result. One of the best reasons to replace your HVAC system when it’s time to do so is that waiting can cost you money. For example, if your heating and cooling system suddenly fails, you might not have time to shop around for a new unit. This can result in you paying more than you would have if you shopped around for a few weeks. An older, failing system can also cost you more each month due to less efficient operation. Installing a new HVAC system is an investment, but your wallet will thank you if you make the investment sooner rather than later. An obvious drawback of putting off replacing your heating and cooling system is that your home will be less and less comfortable as the HVAC system continues to decline. If you want to keep your home at a comfortable temperature during the summer and winter months, invest in a new heating and cooling system when your existing HVAC system gives out.